LEADERSHIP AWARD: Nominated by their peers, the recipient of the Leadership award is recognized for their commitment to open education and notable leadership in the Open Education community. : The Educator award recognizes an educator who actively develops and/or uses open educational resources in creative and significant ways over a sustained period of time. PRESIDENT’S AWARD: The President’s award is given by the OCW Consortium Board of Trustees to an individual whose exceptional contributions to the field of open education serve as inspirational models of engagement and commitment. LIFETIME ACHIEVEMENT AWARD: This special award recognizes an individual whose has greatly contributed throughout her/his career to the advancement of open education. Anka Mulder, Vice-President for Education and Operations at TU Delft is the recipient of one of the two OpenCourseWare Consortium’s Leadership ACE given this year. Anka Mulder has always been a champion in Open Education. It’s through her efforts that TU Delft is now able to realize the open education ideal on both national and international level, which has even led to openly licensed DelftX (EdX) MOOCs. 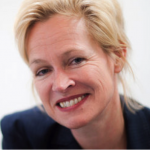 Anka Mulder is Vice President for Education and Operations at Delft University of Technology. As a member of the Executive Board, she shares responsibility for governing and managing the University. From November 2004 to April 2013 she fulfilled the position of Director of Education and Student Affairs at TU Delft. From July 2011 to April 2014 she combined the post of director with that of Secretary of the Executive Board. Drs, Mulder has been a strong advocate of online and open education. In 2008 she became a member of the board of the international OpenCourseWare Consortium and from 2011 to 2013 she was the OpenCourseWare Consortium president. She is also a member of the edX Consortium. Prof. Fred Mulder, UNESCO/ICDE Chair in OER at the Open Universiteit in the Netherlands and former Rector of OUNL is the second recipient of the OpenCourseWare Consortium’s Leadership ACE for his work in promoting Open Educational Resources as an important instrument for Lifelong Open and Flexible (LOF) learning and for his leadership in establishing OER global networks. 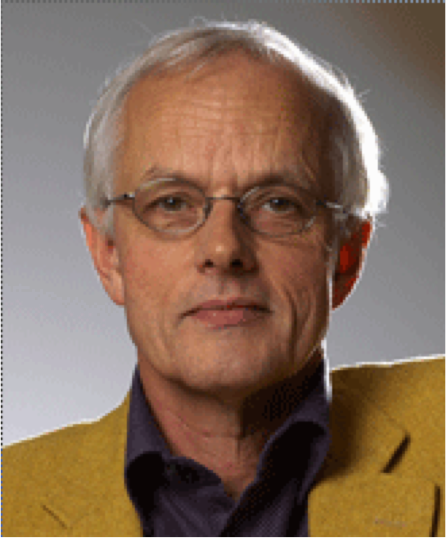 Prof. Fred Mulder was Rector of the Open Universiteit in the Netherlands from 2000 to 2010. In 2006 he initiated the first Dutch OER project at OUNL and in 2008 the Dutch national OER programme Wikiwijs. He became a UNESCO Chair in OER in 2011, since 2014 combined with an ICDE Chair. He is advocating OER as an important instrument for institutions for Lifelong Open and Flexible (LOF) learning. 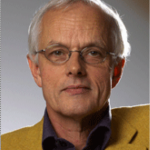 Mulder has established the Global OER Graduate Network (GO-GN) linking OER PhD researchers. He is leading the first European MOOCs initiative, OpenupEd, combining 11 partners, mostly open universities. This is part of a broader collaboration with other UNESCO Chairs regarding the OER Knowledge Cloud, OER mapping, and the OERuniversity. 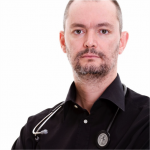 Dr. Juan Klopper, Professor of Health Science at University of Cape Town, South Africa is the recipient of the OpenCourseWare Consortium’s Educator ACE for his innovative work in sharing teaching materials and inspiring others to do the same. 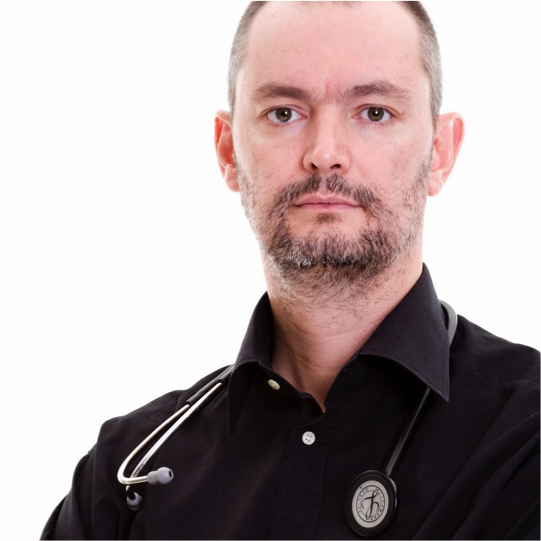 Dr. Juan Klopper, after eight years in private practice as a specialist surgeon in Johannesburg South Africa, made the conscious decision to return to academia. He launched his journey with a clear mission: Knowledge. As stated in his YouTube channel: Never stop learning and never stop teaching”. Juan Kloppers online lectures are what he calls a “labour of love”. He has worked alone and spends a large amount of time trying to motivate others to get involved, and to find collaborators. His YouTube channel view count is nearing 200 000 and he has almost a 1000 videos online. 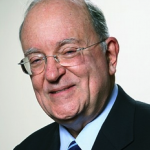 Fredric M. Litto, president of the Brazilian Association for Distance Education-ABED, is the recipient of the OpenCourseWare Consortium’s Lifetime Achievement ACE for his lifelong contributions to digital and open education enhancing the capacity of Brazilian universities to produce, maintain and use OERs and OCWs. Fredric Litto, Professor Emeritus recently retired after thirty-five years as professor of communications at the University of São Paulo, where he founded and directed from 1989 to 2006 the “School of the Future”, a self-sustaining laboratory consisting of some 70 researchers/producers of digital learning materials used annually by over two million young and adult learners. He is currently in his fourth four-year term as president of the Brazilian Association for Distance Education-ABED, a learned society with 2,600 members. He was also a member of the Executive Committee of the ICDE-International Council for Open and Distance Learning where he is currently a member of the Board of Trustees and Re.ViCa International Advisory Committee (IAC). His research interests at present center on Open Educational Resources. Dr. Martha Kanter, Distinguished Visiting Professor of Higher Education at New York University’s Steinhardt School of Culture, Education, and Human Development and former U.S. Under Secretary of Education is the recipient of the OpenCourseWare Consortium’s President’s award for her commitment to access and equity in education, and her promotion of open educational resources as strategic imperative for reaching these goals. Martha Kanter is currently the Distinguished Visiting Professor of Higher Education at New York University’s Steinhardt School of Culture, Education, and Human Development. She served as the U.S. Under Secretary of Education from 2009 to 2013 where she oversaw postsecondary, adult and career-technical education, federal student aid and six White House Initiatives to increase access for underrepresented populations. Throughout her career, she has promoted the use of technology to increase educational opportunity for all students. During her tenure, she spoke often about the role of Open Educational Resources in improving education. She was instrumental in ensuring that the signature $2 billion U.S. Department of Labor grant program designed to increase quality, graduation and employment opportunities for community college students required that all materials produced by grantees carry a CC-BY license, launching the largest investment of the U.S. government in OER. From 2003 to 2009, Kanter served as chancellor of the Foothill-De Anza Community College District, one of the largest community college districts in the U.S., serving more than 45,000 students. 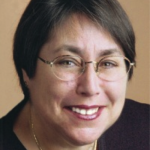 In 2006, she founded the Community College Consortium for Open Educational Resources (CCCOER).